We know that in the Annapolis and surrounding areas, homeowners spend their weekends living, not cleaning. And that is why our customers count on our cleaning professionals to give their homes a worry-free, sparkling cleaning – on schedule, thoroughly, and without headaches. 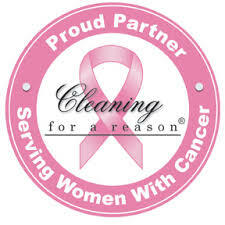 Our Maid Brigade franchise maid provides superior residential cleaning services. Homeowners in all of Anne Arundel County are waking up to fresh-smelling, tidy homes courtesy of Maid Brigade. And those homes are greener than those serviced by other cleaning companies. That’s because our Annapolis maid service has earned Maid Brigade’s Green Clean Certification. To learn why green cleaning makes a healthier home for you and a greener environment for all of us, please click on our Certified Green Clean logo. Want more time? We take care of the cleaning so you have more time to enjoy the area and to do what you love with those you love. You will also get house cleaning maids you can trust with your home, your valuables, and your family. Our customers no longer have to spend work time worrying about the trustworthiness of their household cleaners. All our professionals are highly trained, licensed, bonded and insured. But more than that, the majority of our home cleaners are hired by referral. After all, the best maids know other great maids when they see them. 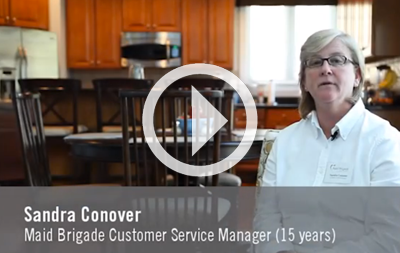 If you’re ready to see our Annapolis maid service house cleaners in action, call our office today. You can schedule professional house cleaning services, request service brochure, stock up on housecleaning gift certificates for birthdays and holidays, and much more. Call us or click the links at the right and join hundreds of other Annapolis residents in getting a clean, green, stress-free home today – the Maid Brigade way. Areas Serviced: Annapolis, Arnold, Arundel on the Bay, Beverly Beach, Bristol, Cape St. Claire, Churchton ,Crofton, Crownsville, Davidsonville, Deale, Edgewater, Fairhaven, Gambrills, Germantown, Gibson Island, Glen Burnie, Harundale, Hillsmere Shores, Lithicum, Londontowne, Lothian, Mayo, Millersville, Odenton, Riva, Riviera Beach, Rosehaven, Shady Side, Severn, Severna Park, Sherwood Forest, Tracy’s Landing and West River.